SOLD!! 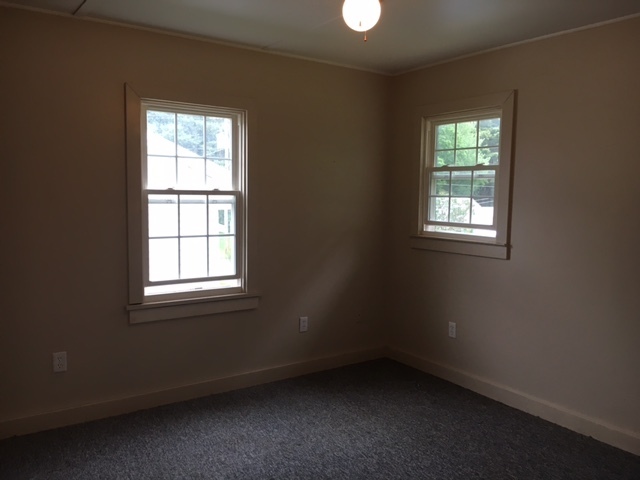 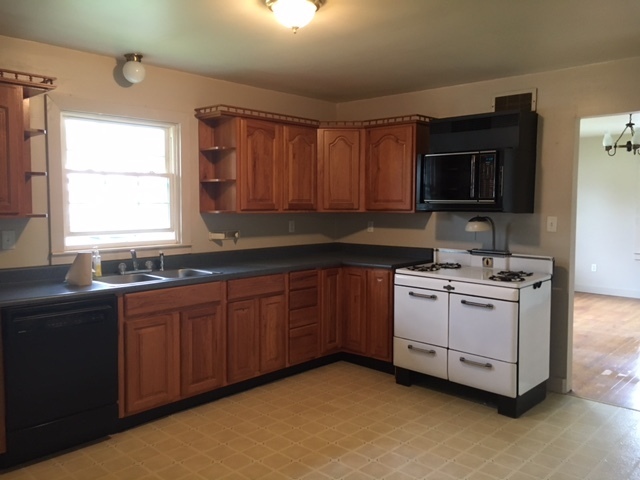 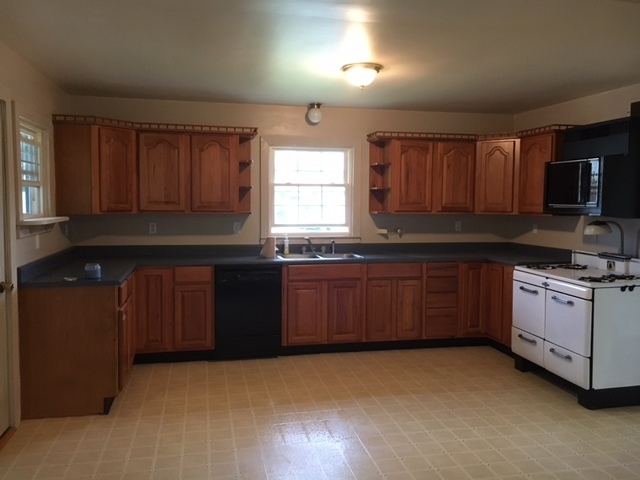 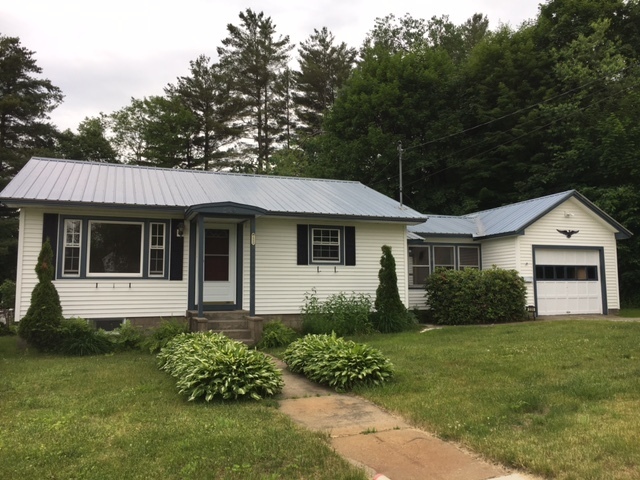 Nice 1-2 bedroom ranch home with breezeway, garage and great yard! 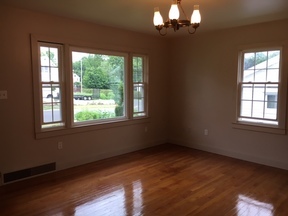 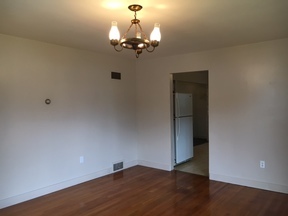 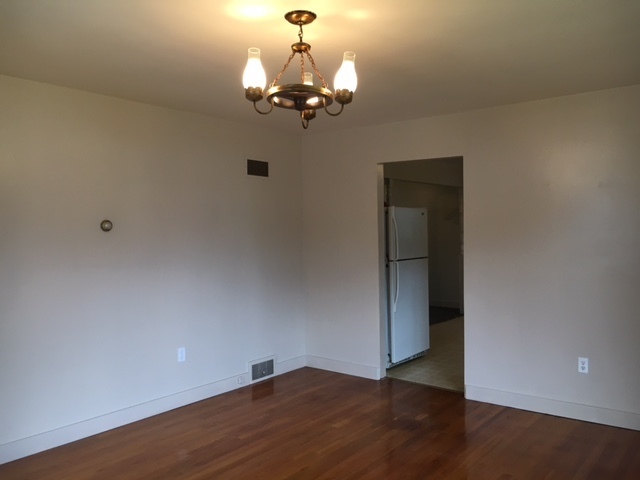 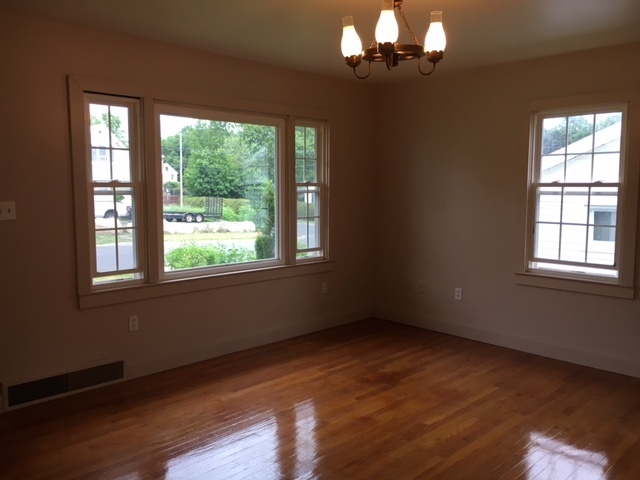 This home features bright living room with hardwood floors (or could easily be the second bedroom). Large eat in kitchen with lots of cabinets, range, refrigerator & dishwasher. There is a dining area or a living room area with sliding glass door out to the back porch. 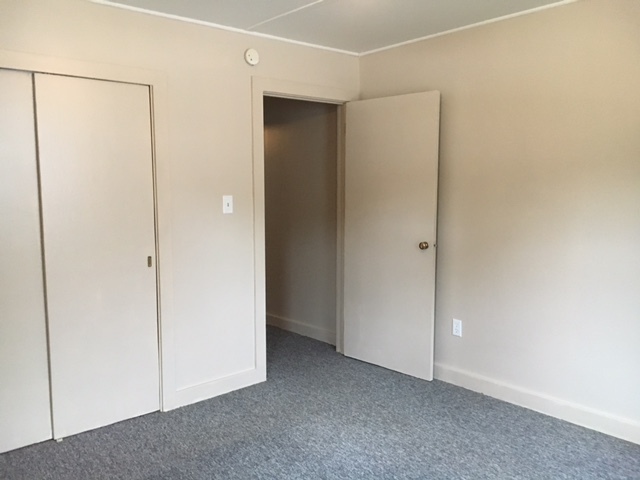 The bedroom has wall to wall carpeting and closet and there is a full bath with a tub/shower. 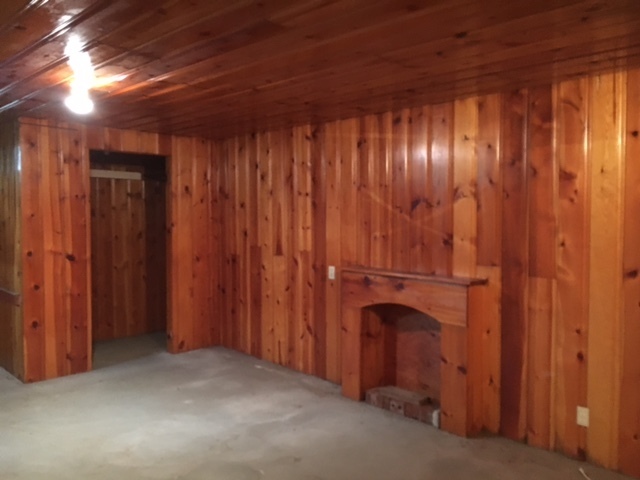 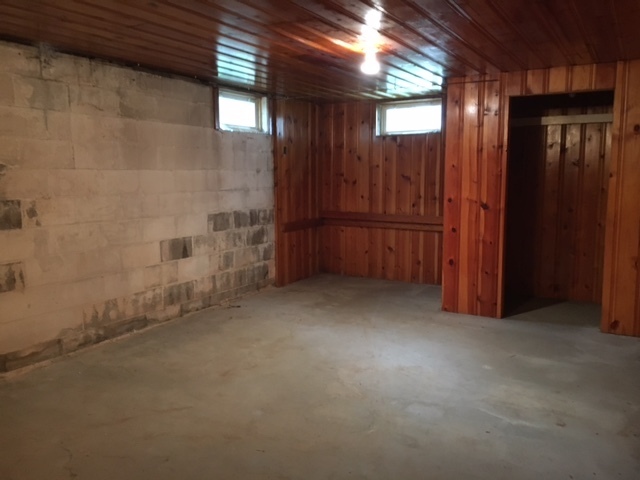 There is a full basement with a partially finished area for den or game room. 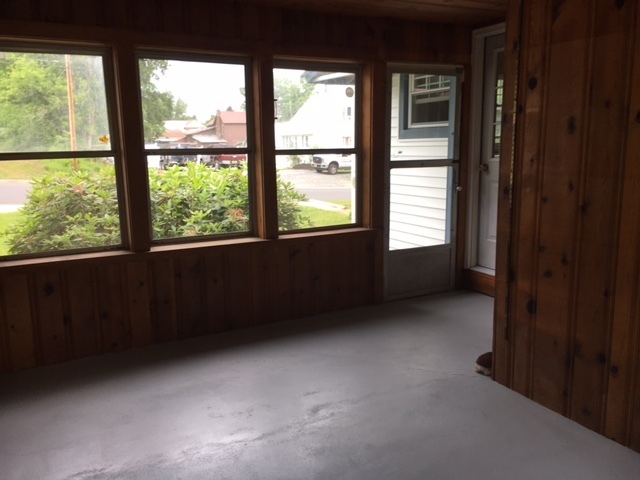 The large breezeway is perfect for a three season sitting area. 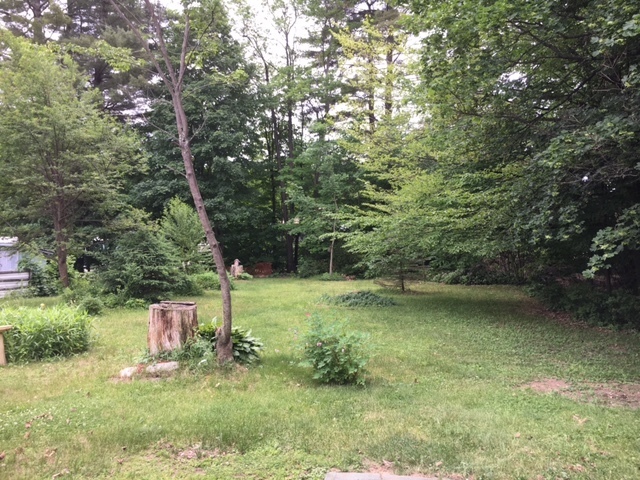 Garage and a landscaped yard. 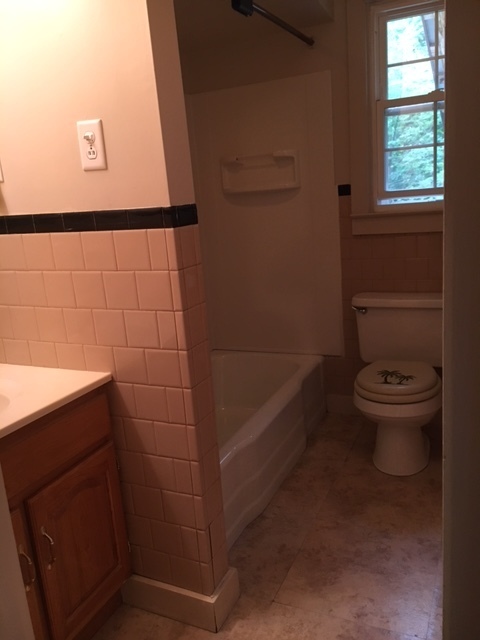 Thinking of selling? 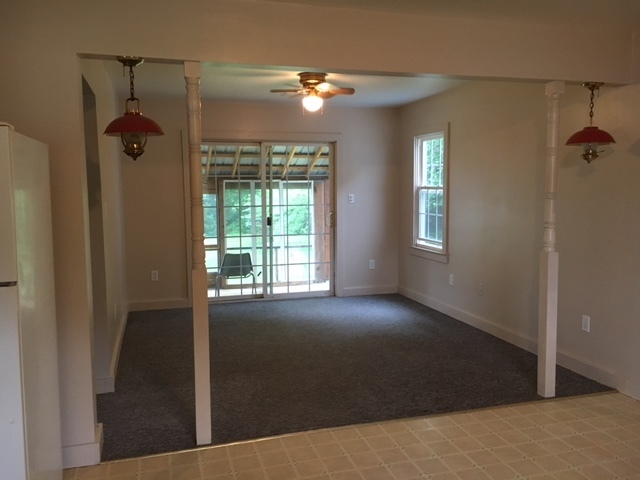 Call Winslow Realty for your free market analysis! 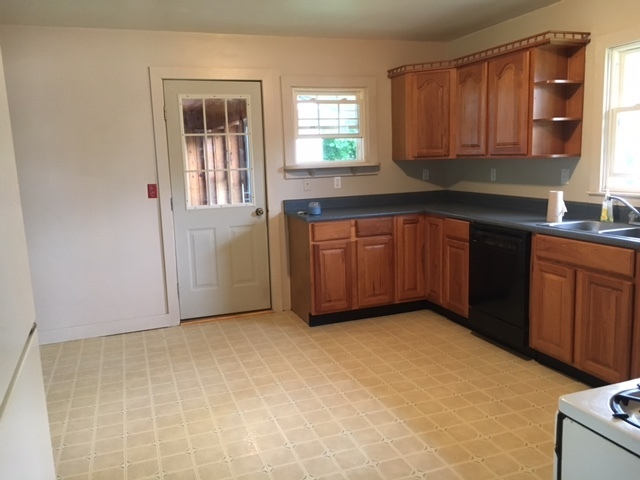 Looking to purchase a property? 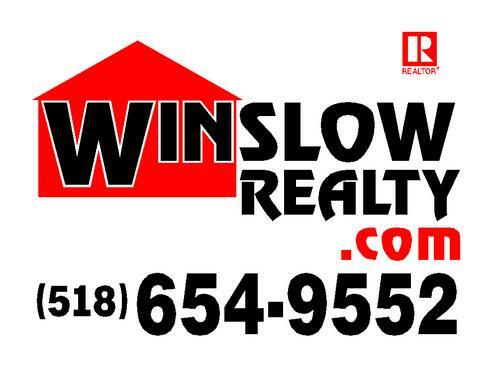 Winslow Realty wants to work for you. 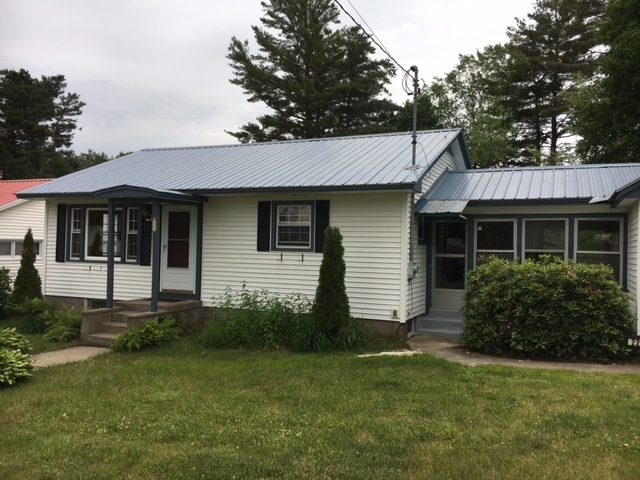 We can obtain information and show you any property that is listed for sale in NY State! 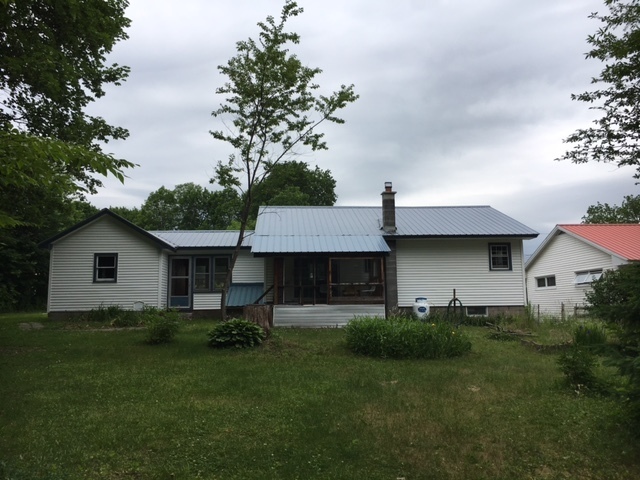 Contact Winslow Realty to schedule all of your showings or for more information on any property listed in NY State that you are interested in.